Dear Forklift Fans in NW DC and Montgomery County – Please send this to your friends, neighbors, and gardening listserves! Here’s a great excuse to start spring cleaning! Need to clean out your garage? Donate gently-used garden tools to a good cause, and receive a 10% discount coupon for brand- new items! American Plant Nursery and Landscaping, in partnership with John Shorb Landscaping, will collect donations of lawn & garden supplies on the weekend of March 16 & 17. 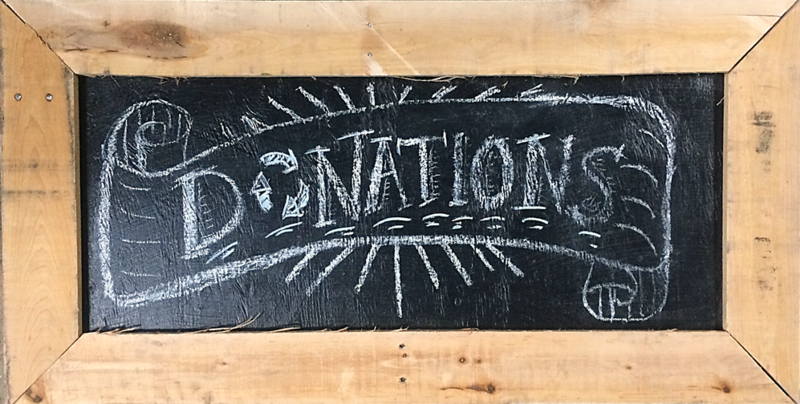 Donations will go to Community Forklift, a local nonprofit reuse center for building materials.